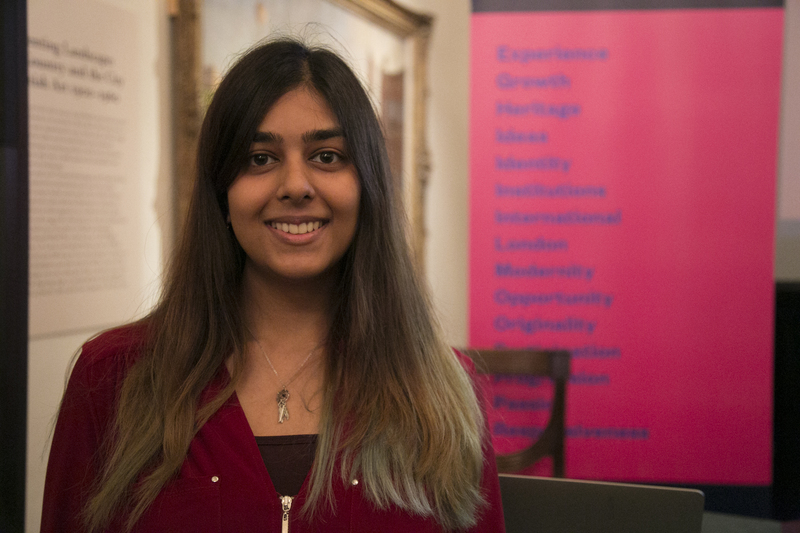 I studied BSc Psychology at university and completed my dissertation on, ‘The perceptions of mental health and suicide within sub-populations of Guyanese people living in England.’ I enjoy reading about hidden and forgotten histories and am interested in learning more about oral histories, community engagement as well as museum studies. Some of the areas I have been able to work on during my traineeship have been collections and conservation care, planning and delivering sessions and supporting BM events. I work with a wide range of audiences across the borough of Camden, delivering activities inspired by the Learning and National Partnerships’ handling collections, both at the museum and offsite. I completed an audit of the collections with the help of a volunteer, which included over 600 handling objects. I supported the running of special events and exhibition previews. I made resources including object and activity booklets which can be used alongside outreach object themes such as adornment and textiles and constructed new themes for outreach with a colleague. I was also able to support youth volunteer groups, learning about objects, picking themes for hands on desks, delivery on desk and communication skills for sign-posting and collecting feedback from visitors within exhibitions. This experience was enriched even further by the support and mentoring from my colleagues and supervisors. Each day holds new challenges and I’m constantly learning new things. I can’t wait to build on these in the future.